Toyota City, Japan, September 5, 2013—Toyota Motor Corporation (TMC) announces today that cumulative global sales of the Toyota “Corolla”, the world’s most popular car, surpassed 40 million sales, including more than 1.3 million in Canada. This milestone marks another historic achievement for the Corolla, Toyota’s perennial global car. In November 1966, Toyota opened a new plant in Takaoka, Aichi Prefecture, dedicated solely to Corolla production. Two years later, with an emphasis on providing region-specific vehicles, production began in Australia and Malaysia. 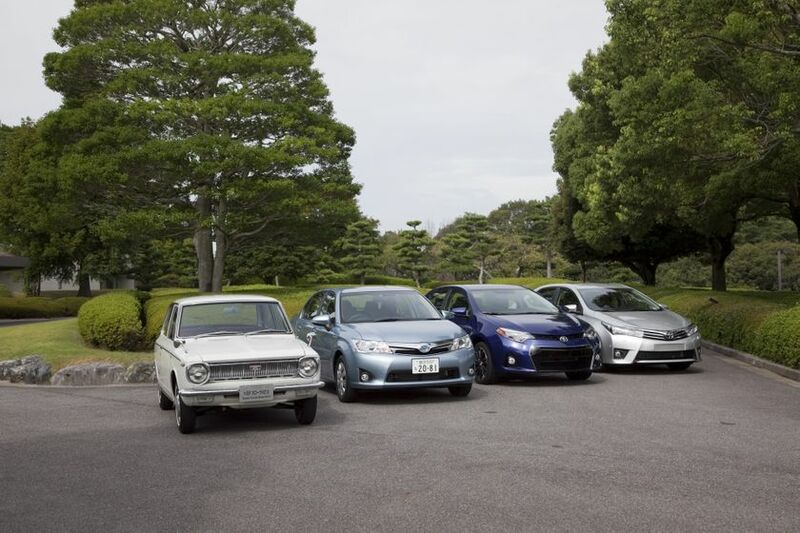 From 1965 to 1968, Toyota more than doubled its total annual production from 480,000 to 1.1 million vehicles—a testament to the Corolla’s significant contribution to the growth of the company. In 1988, Toyota Motor Manufacturing Canada (TMMC) began production of the Corolla at its plant in Cambridge, Ontario. The Corolla, currently produced at 15 plants worldwide, accounts for one in five vehicles sold throughout Toyota’s 76-year history. 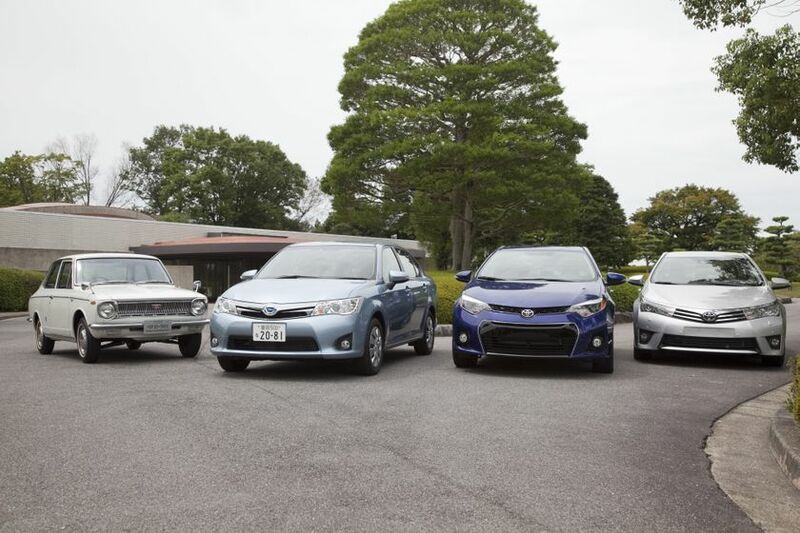 Corolla exports to North America began in 1968, and early sales success in this market helped global cumulative sales of the car reach 1 million units just four years after launch. In 1997, the Corolla became the world’s best-selling nameplate, with global cumulative sales exceeding 22.65 million units. More than a million units have been sold each year since 2002; last year, a total of 3,180 Corollas were sold every day across more than 150 countries and regions. The Corolla was originally designed to meet the changing needs of Japanese commuters in the mid-1960s. Then-Chief Engineer Tatsuo Hasegawa recognized that with Japan’s industry expanding, most consumers’ daily commuting time was increasing. 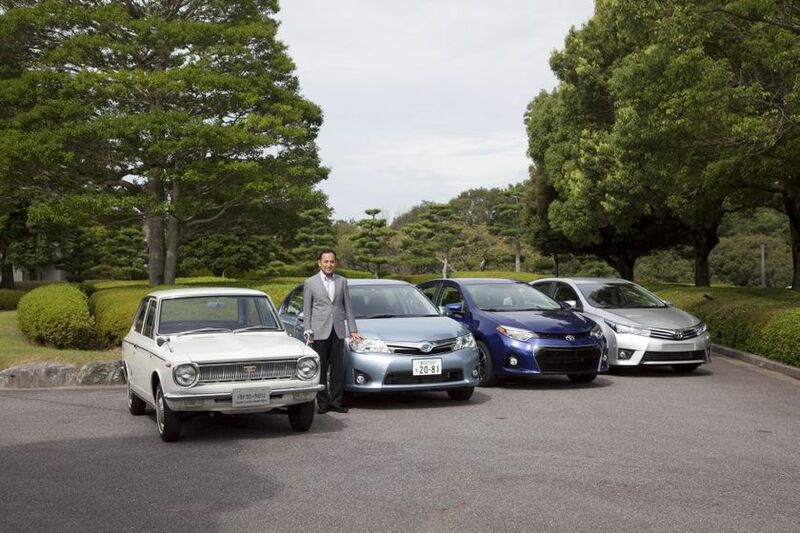 The need to get around in a personal vehicle was therefore growing and this insight led Hasegawa to conceptualize the first Corolla, with his guiding principles defining the vehicle ever since: always evolving and designed to meet consumer needs in each market. When the first Corolla rolled off the production line, many basic safety features were still optional. Later, to meet the needs of families, Toyota decided to include many of these features as standard. Toyota’s commitment to pursue higher and higher levels of quality and continue adding new standard features to the affordably priced Corolla has helped ensure that families around the world continue to choose it more than any other nameplate. As a testament to the quality of the Corolla, in Canada, more than 80 per cent of Corollas sold in the last twenty years are still on the road today. 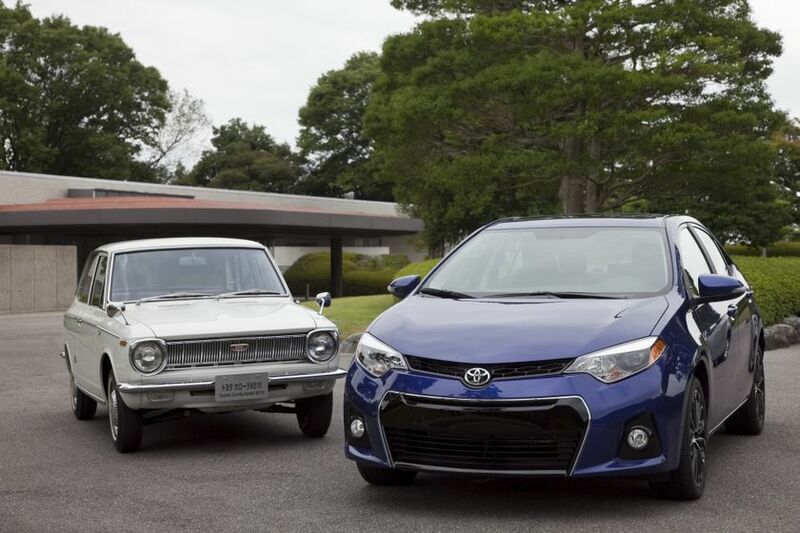 The history of the ever-evolving Corolla, filled with examples of technology and quality improvement, is emblematic of Toyota’s efforts to anticipate customer needs and provide ever-better cars. The new 2014 Corolla launched in Canada on September 4, 2013. Production begins at Toyota Motor Thailand Co., Ltd.
Production begins at Toyota South Africa Motor (Pty) Ltd.
Production begins at what is now Toyota de VenezuelaC.A. Corolla FX production begins at New United Motor Manufacturing, Inc. (NUMMI) inU.S. Production begins at Toyota Motor Manufacturing Canada Inc.
Production begins at Toyota Motor Philippines Corp.
Production begins at Toyota Motor Vietnam Co. Ltd.
Corolla liftback production begins at Toyota Motor Manufacturing (U.K.) Ltd.
Production begins at Toyota Motor Manufacturing, Mississippi Inc. in U.S. NOTE: “Corolla” refers to vehicles sold under the Corolla name, as listed below. Models sold currently are listed in bold.